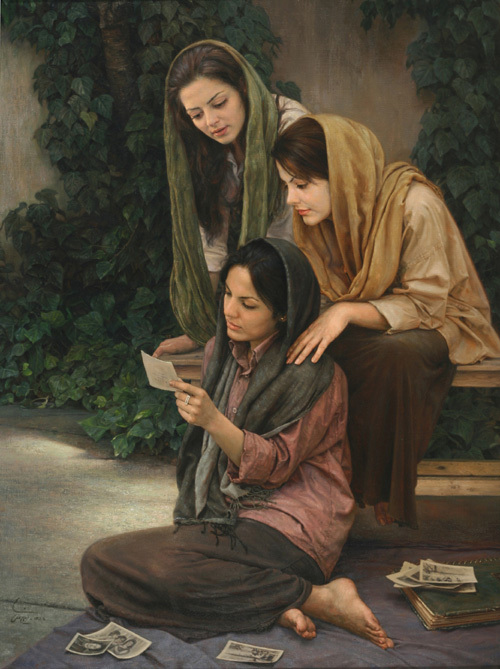 Iman was born on 1976 in Tehran. 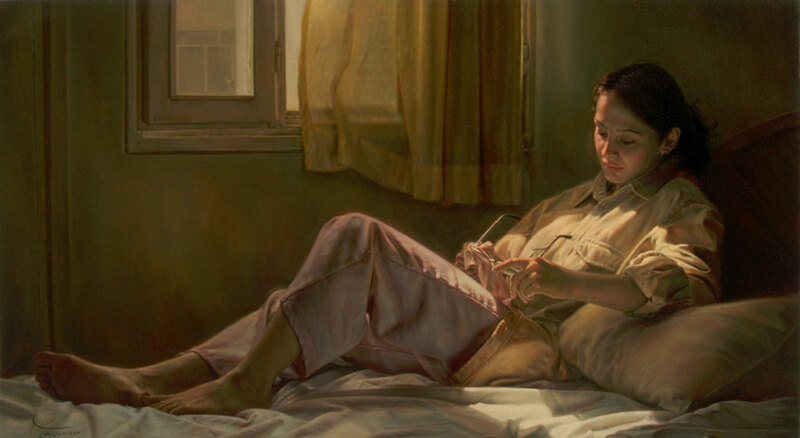 He has been fascinated by the art of Painting since he was a child. 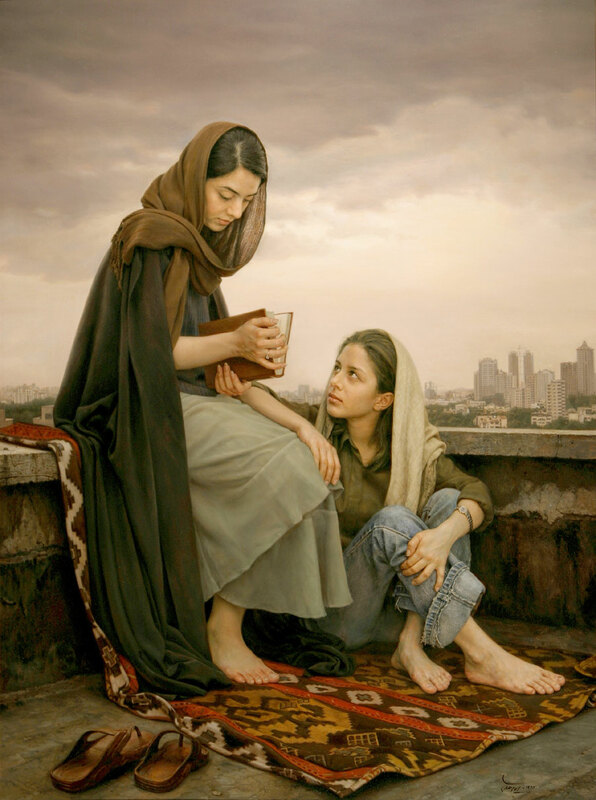 At the age of 15, he started to learn painting under the mastery of his first and only teacher - Morteza Katouzian - who is the greatest realist painter of Iran. 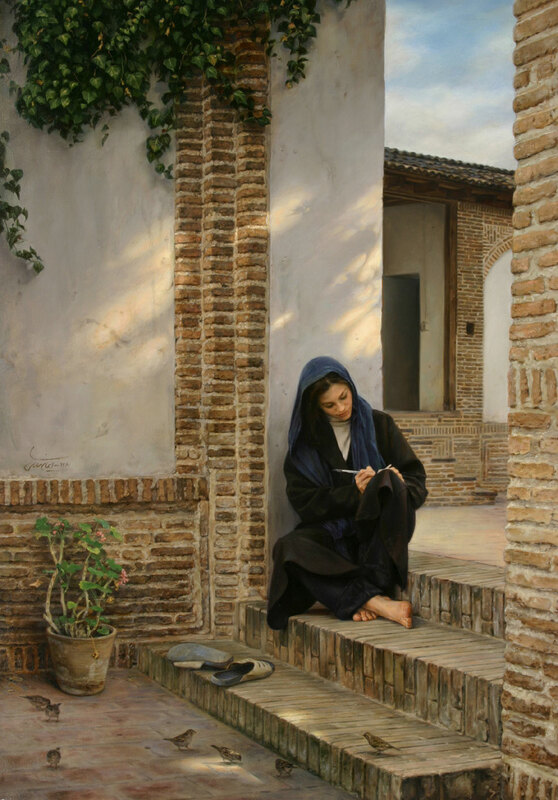 In 1999 he graduated in Graphic Design from the Art University of Tehran. 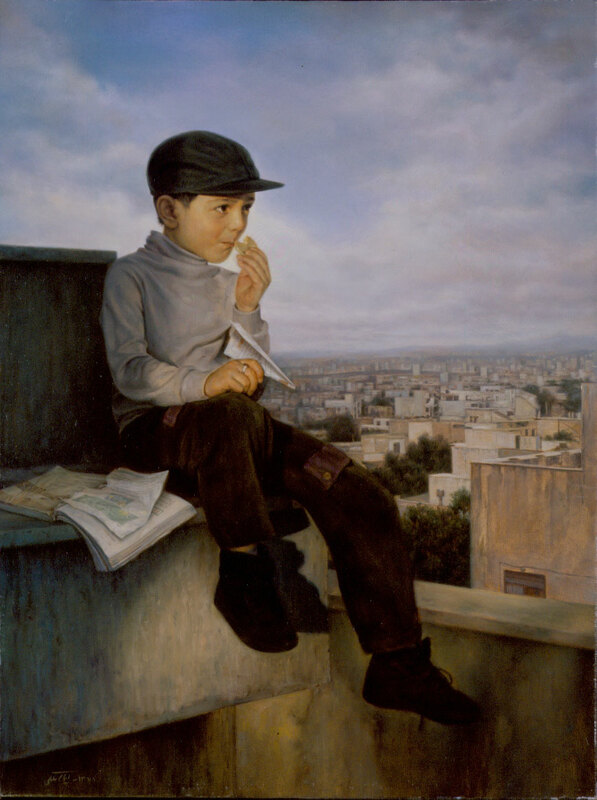 Since 1998, he has participated in several exhibitions. 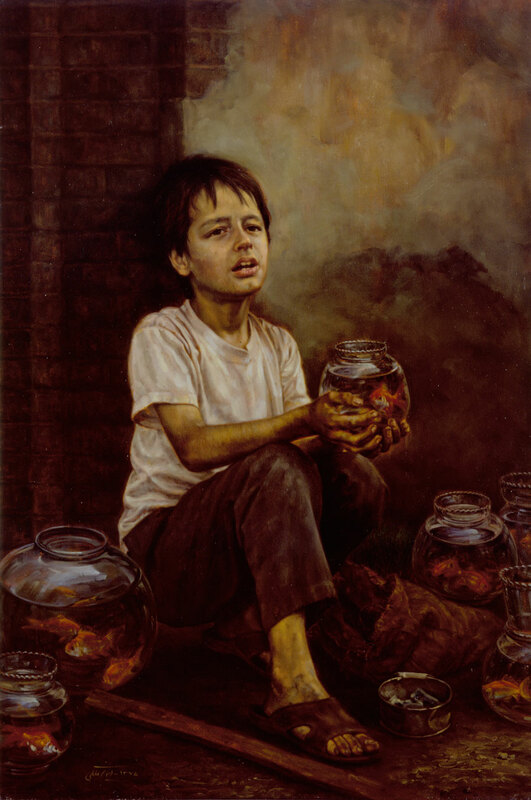 In the year 2000, he got married and in the following year he established ARA Painting Studio and started to teach painting, considering classical and traditional values. 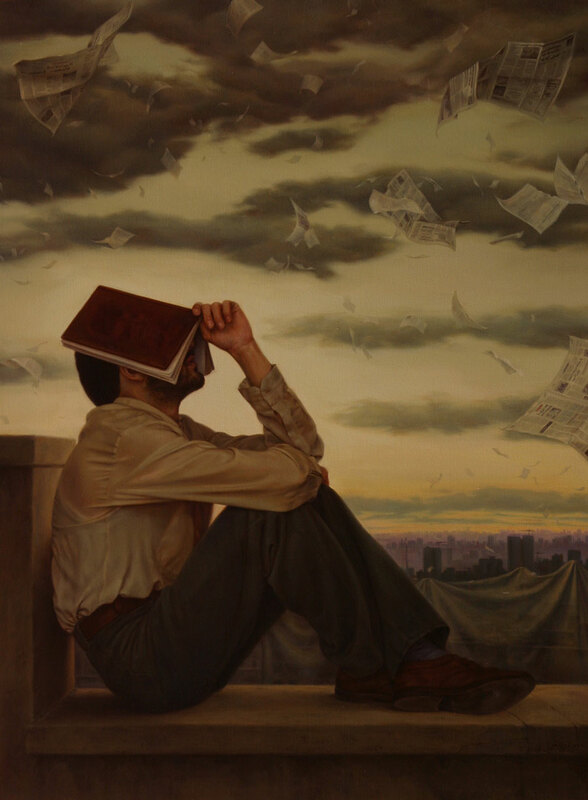 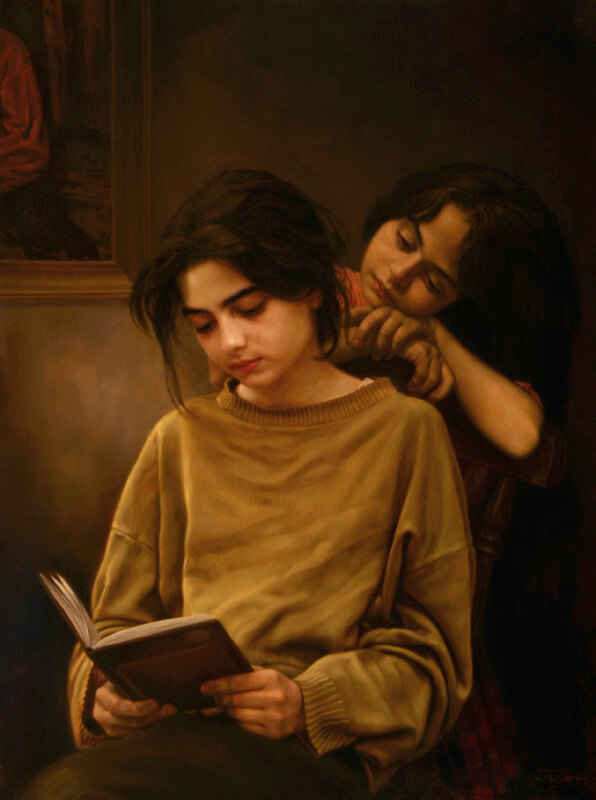 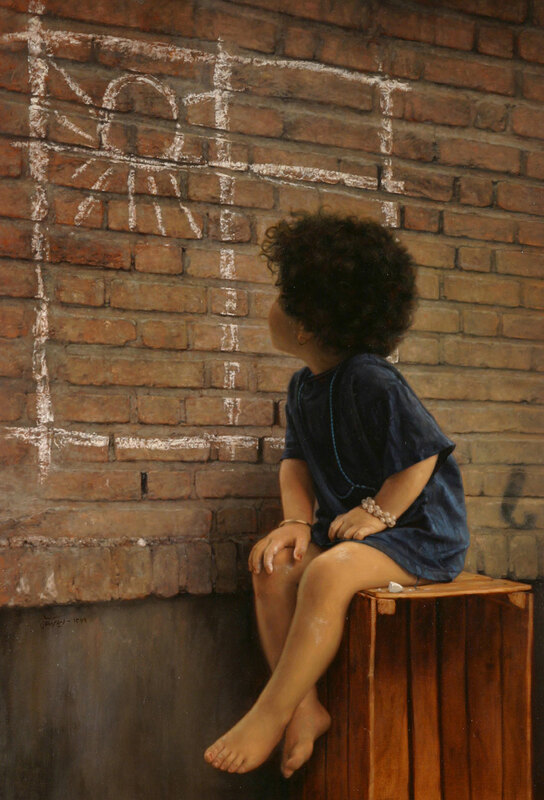 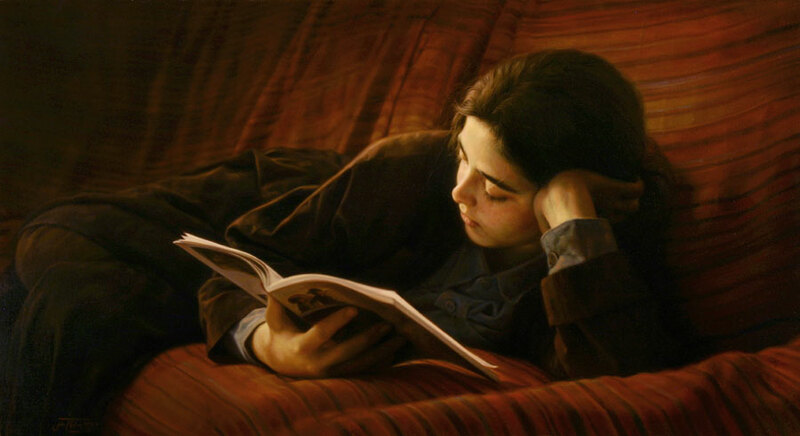 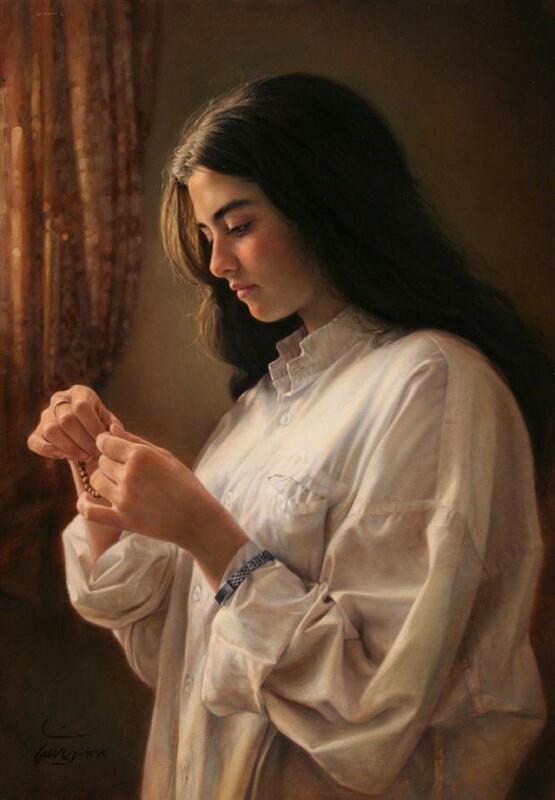 Iman Maleki is considered to be the best realistic painter in the world. 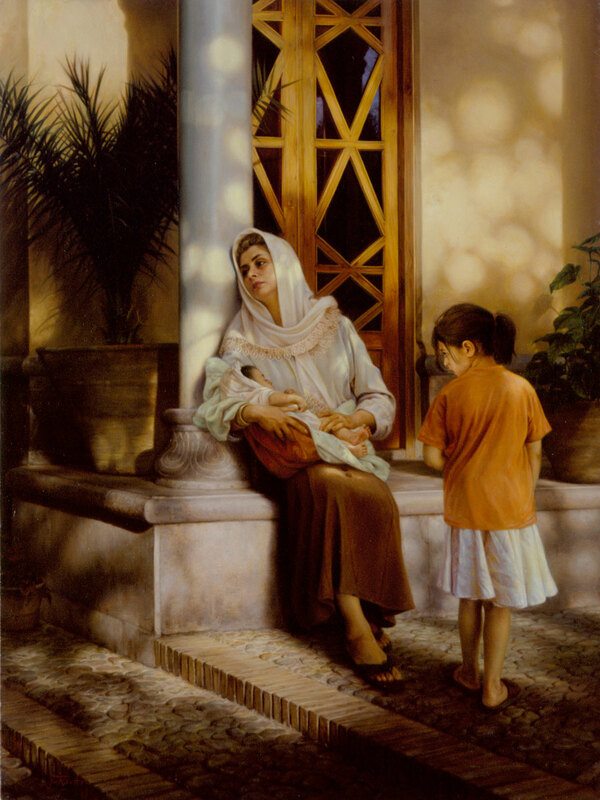 2 Response to "Beautiful Paintings of Iman Maleki"